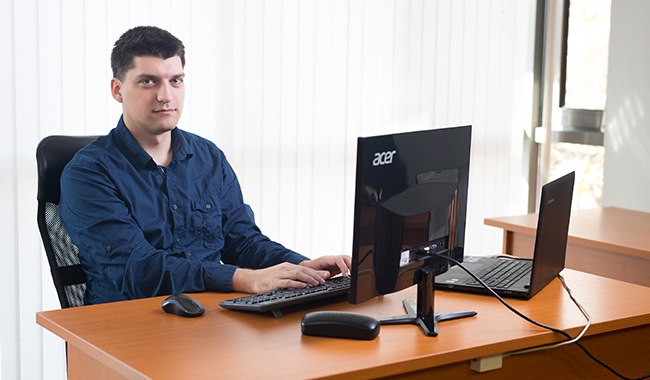 Yanko Spasov’s first real life experience with programming was as a first-year student in Informatics. He used his newly acquired skills to fix bugs in video games that he used to play at that time. In addition to this, his hobby turned into something bigger and he started making AI bots and some small robotic projects on Arduino. 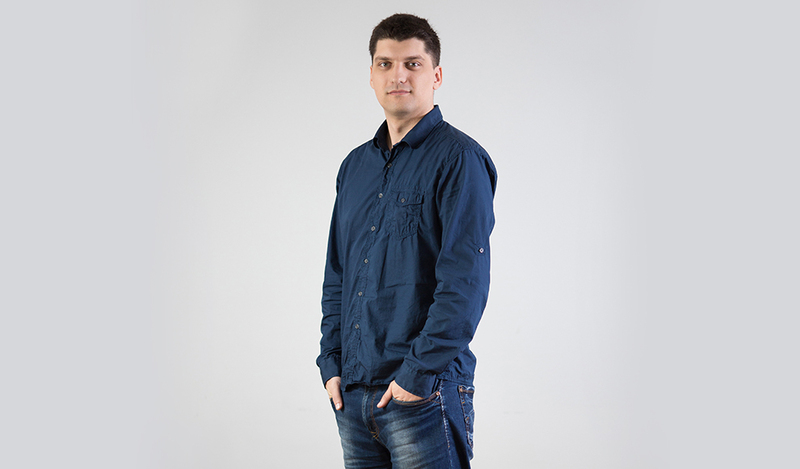 After he graduated from university, Yanko became a web developer who had the goal to enrich his practical .NET knowledge. 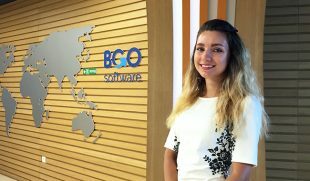 Currently at BGO Software Yanko is involved in and works on the IMS software – a user-friendly system of forms for incident management. 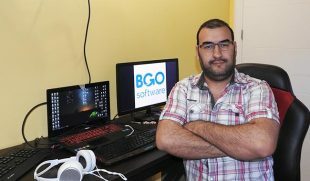 I joined BGO Software back in 2014. The company was recommended to me by a friend. 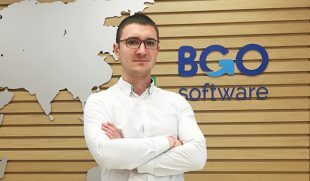 My first interview with Ivailo Ivanov (BGO Software CTO) left me with a very good impression and a feeling that this was exactly where I wanted to be. The biggest challenge is to find balance between wanting everything to be perfectly done and doing it on time. The most important skills, at least for me, are to be creative and able to think outside the box. It’s never dull or boring. As soon as something becomes mundane and repetitive, you write scripts that automate it and present you with the next challenge right away.